Okay, perhaps I’m a little behind on the latest movie releases, but sometimes it’s great to revisit movies from years past. 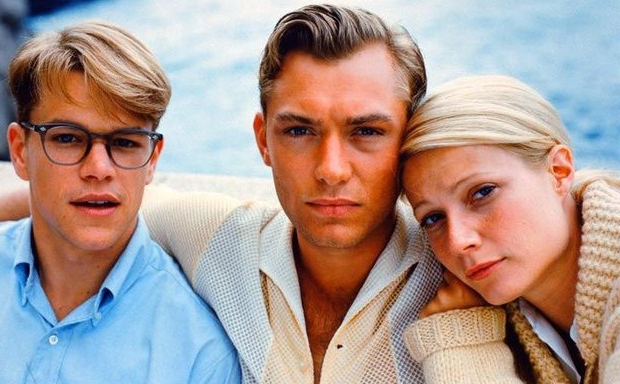 The Talented Mr. Ripley is psychological thriller that tells the story of a young man who uses manipulation and lies to succeed in 1950’s New York. Not only is it just a well-made film, but the movie also has the romanticism of Hollywood glamour before Y2K. Matt Damon looks a baby. Jude Law is still beautiful. And Gwyneth Paltrow has her most shining and exquisite appearance to date. Even better, if you’re a Restorsea customer on Amazon, it’s free for Prime subscribers.